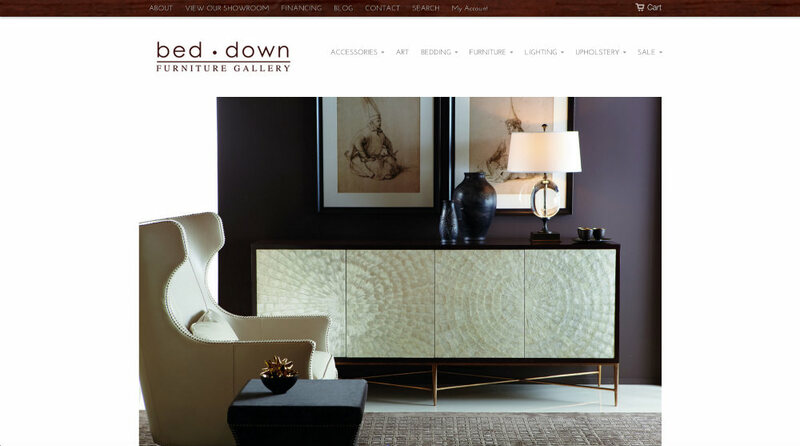 For this project our job was to help Bed Down Furniture Gallery, an Atlanta-based showroom, create an ecommerce store and bolster their online presence. They were looking for a clean and modern design to channel the elegance of their physical showroom. We did a complete product import and were in charge of the site design. In the end we delivered a clean product that met our clients’ needs.